The SAB Foundation’s Social Innovation and Disability Empowerment Awards are now open for entry and eligible entrepreneurs and businesses are encouraged to apply. The awards carry total prize money of more than R12 million in grant funding and business support with the winning innovator set to walk away with R1.3 million. “Through our Social Innovation and Disability Empowerment Awards, we support and scale social innovations through funding and tailored mentorship. Each year, we look for innovations that demonstrates a sustainable business model while solving a social problem, with a particular emphasis on innovation that benefits women, youth, people with disability or those in rural areas,” says Bridgit Evans, SAB Foundation Director. To understand the impact that these awards have had on the lives of social innovators, we spoke to two of our previous winners about how the awards helped them. 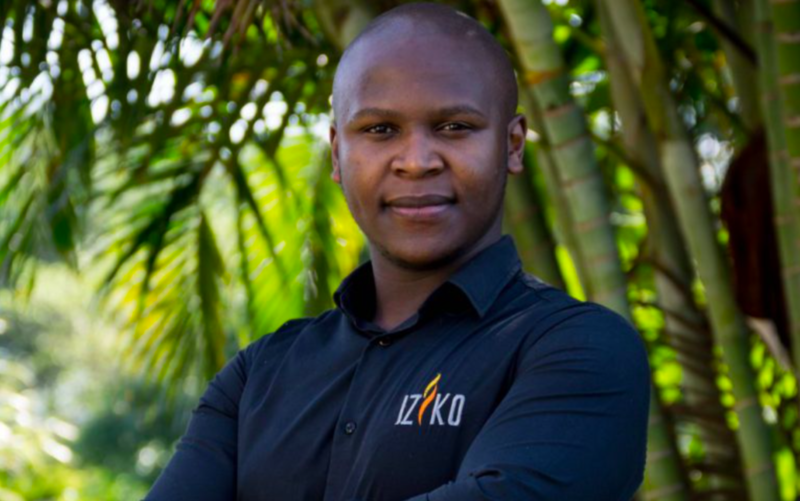 Lindokuhle Duma is the founder of Iziko Stoves, a manufacturer of innovative cooking and braai stoves that use wood, coal or any other biomass materials as fuel. In 2017, Lindokuhle won R150 000 in grant funding from the SAB Foundation Social Innovation Awards. As part of the programme he was also given business training, mentorship and support and, according to Lindokuhle, his life was never the same after winning. “The Social Innovation and Disability Empowerment Awards provide an absolutely amazing opportunity for social entrepreneurs to grow and become sustainable. It teaches them how to tell their business stories, express their passions and put meat onto the bones of their business,” explains Lindokuhle. Schalk van der Merwe, the inventor of a hand-bike for people living in rural areas, is a 2017 Disability Empowerment Award winner and received R400 000 in seed funding for his business. He describes his journey with the SAB Foundation as one of a kind. “I’ve been a wheelchair user for the past 28 years and, during that time, I realised that there is a demand in South Africa for affordable assistive devices. I decided to design and manufacture a prototype for a hand bike to enhance mobility in rural areas. The SAB Foundation helped me make this dream a reality by providing funding and coaching in all aspects of running my business and introducing me to mentors that helped me gravity business,” says Schalk. Both entrepreneurs agreed that their businesses have benefitted hugely from being part of the programme. Lindokuhle says that before he entered the awards, he worked alone doing all the administration and training as well as going out to attract customers. However, he now employs a team of ten people who help him manufacture and sell his products. In conclusion, Lindokuhle and Schalk encourage all innovators who want the opportunity to grow their businesses to enter the awards. And, they offer the following advice for people submitting their applications. “Believe in your idea, be specific about what differentiates you from other entrepreneurs and be confident in yourself when entering the awards,” says Schalk. “Be open to the idea of partnerships and be honest with where you need help. The non-financial support, like training and mentorship, has more value than the financial,” Lindokuhle adds. If you have a social innovation that could benefit from the Social Innovation and Disability Empowerment Awards, visit https://sab.praxisgms.co.za/ to apply before 28 March 2019.